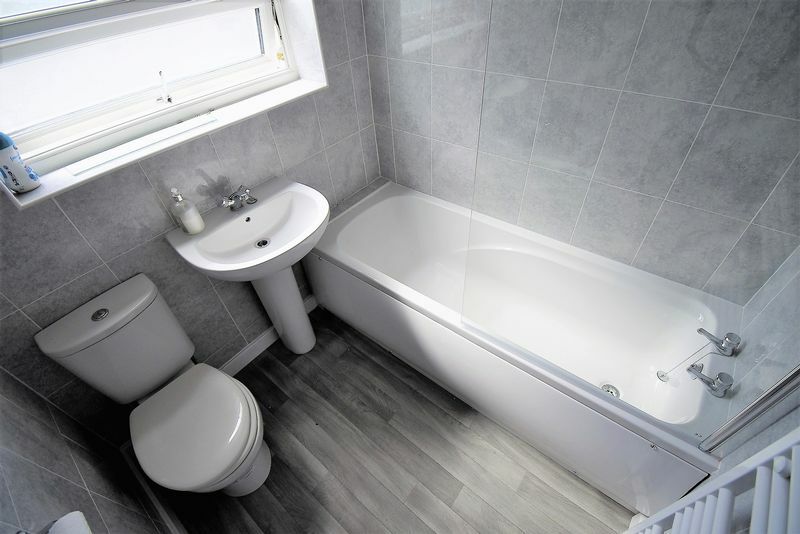 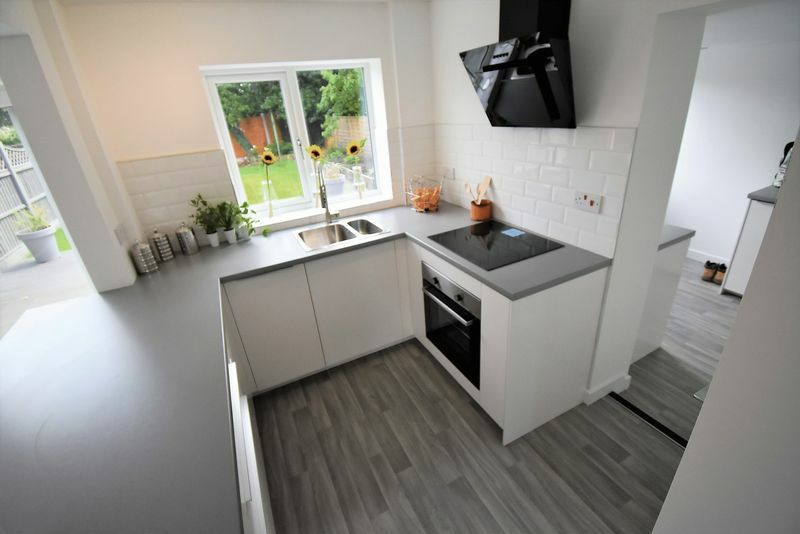 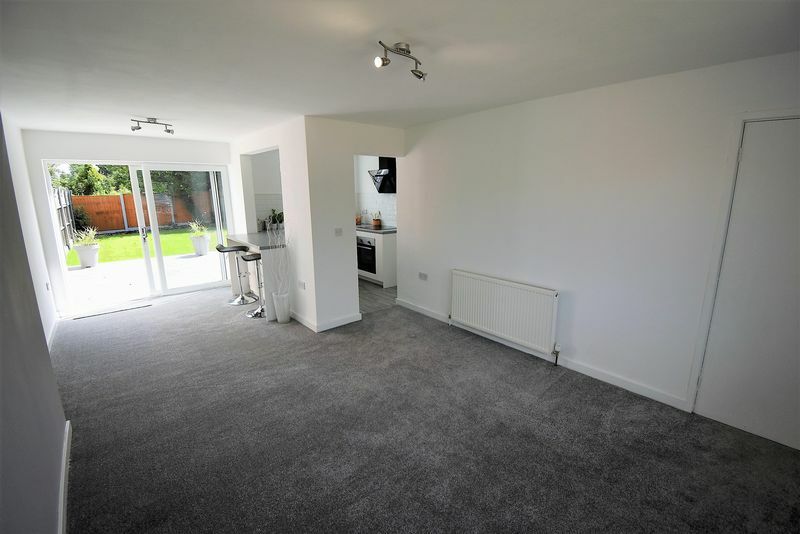 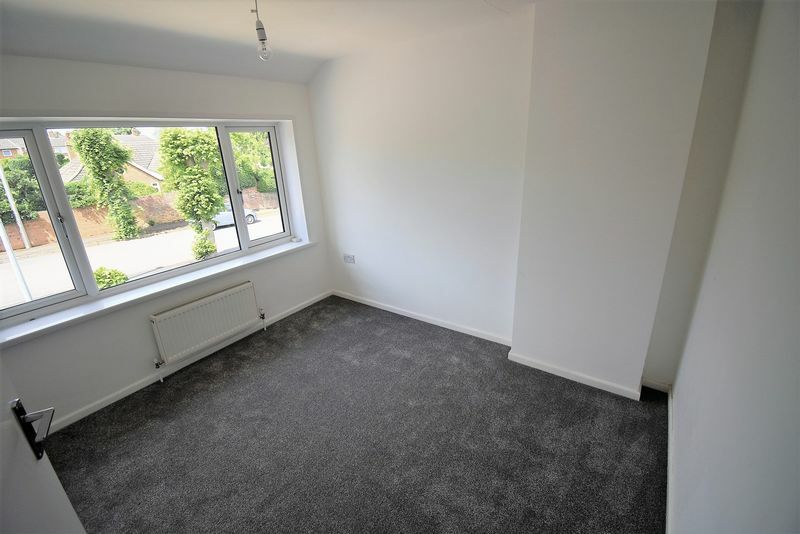 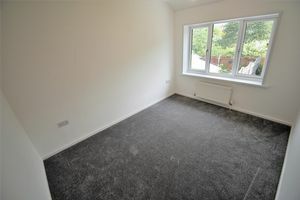 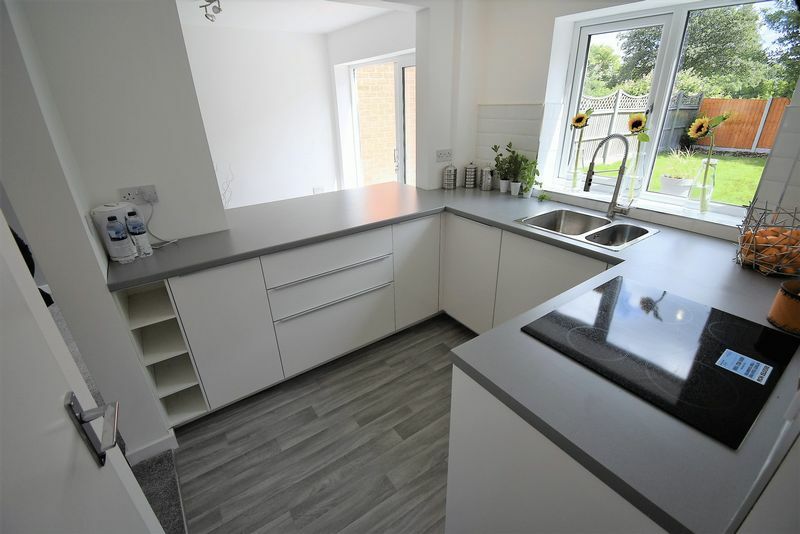 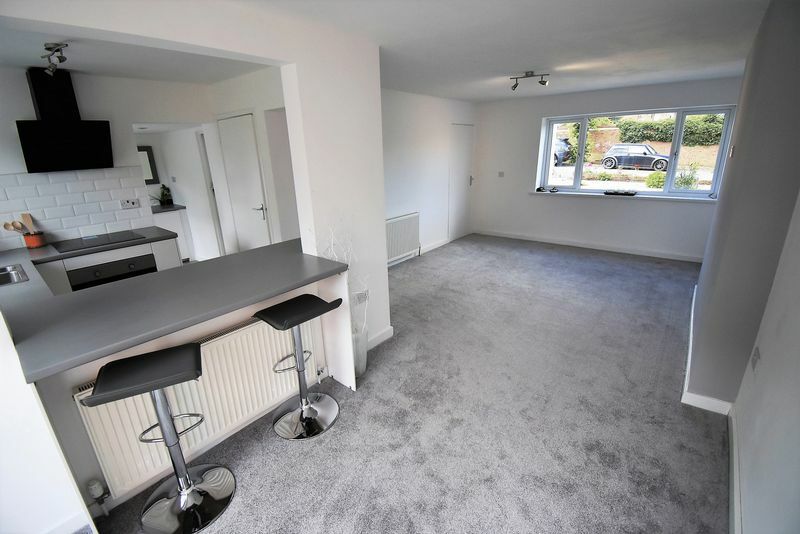 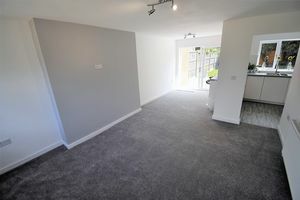 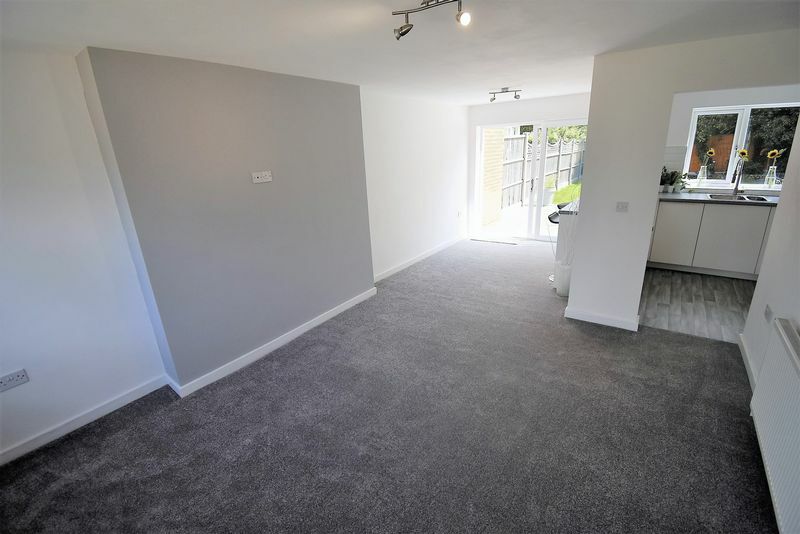 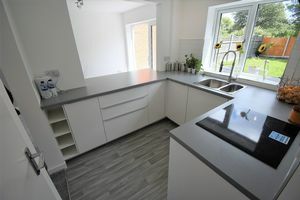 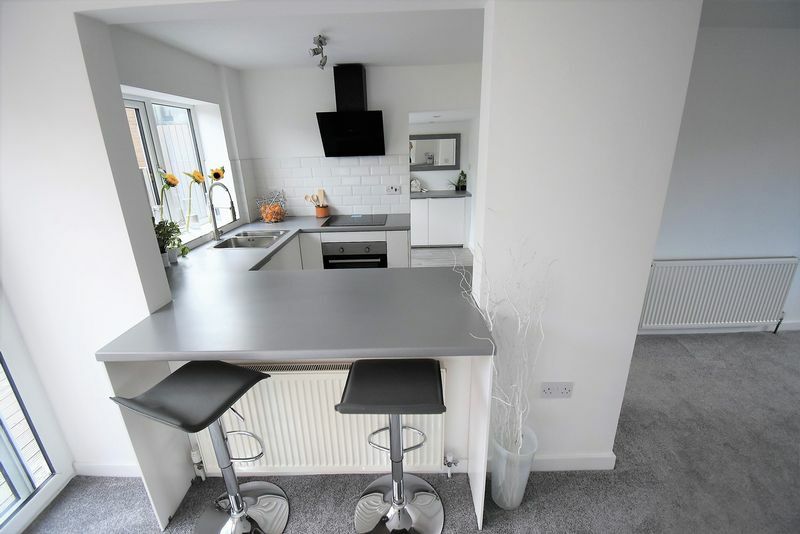 This stunning fully refurbished three bedroom semi detached house is located in this highly sought after established location, internal inspection is essential to appreciate the fantastic merits this family house offers. 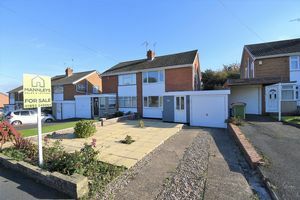 The property offers well planned and much improved accommodation this comprises entrance porch, entrance hall, open plan lounge/dining/kitchen, kitchen with built in appliances, good sized utility room, three bedrooms and a family bathroom. 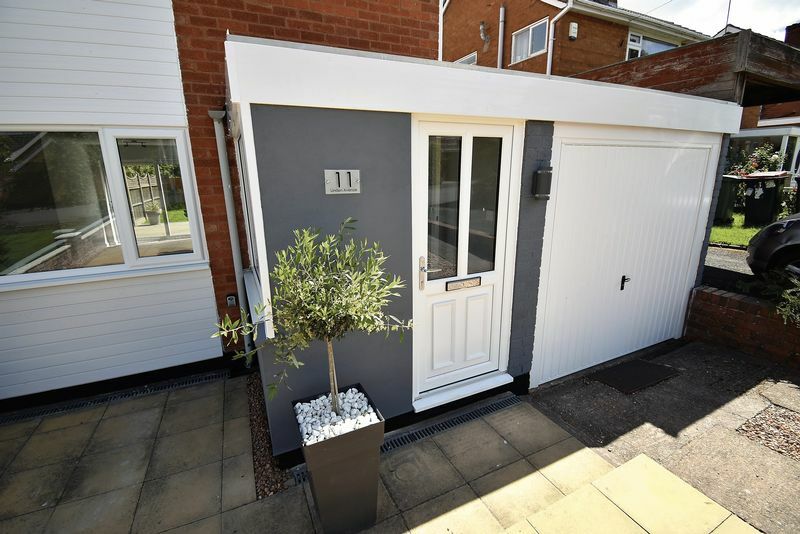 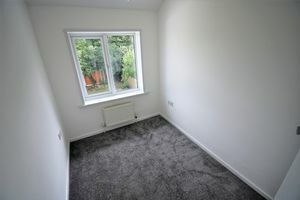 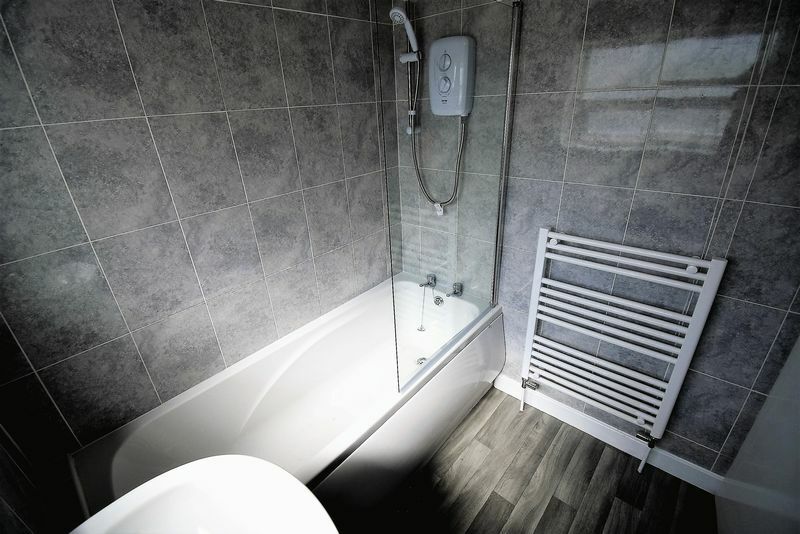 The property has been rewired, a newly installed gas central heating system, new double glazing, Also benefiting from a superb rear garden with feature decked patio, driveway parking and garage. 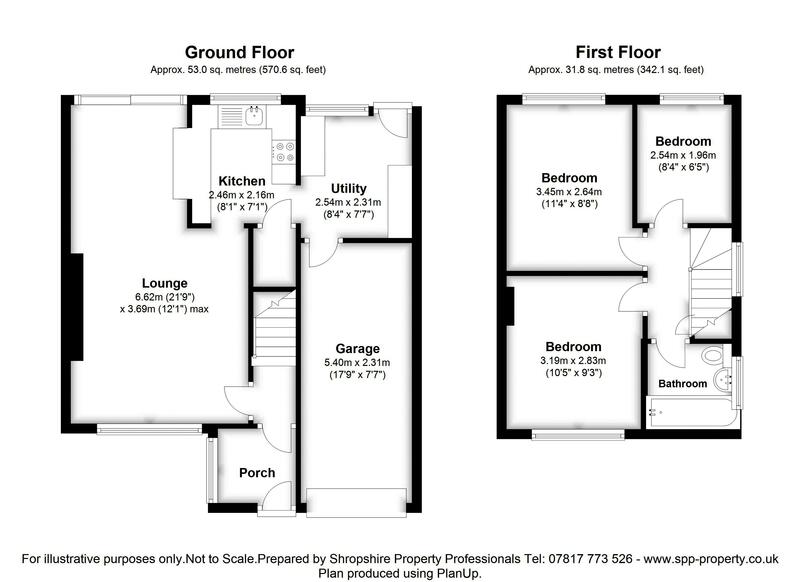 Viewing a must and no upward chain.